Rowan stood in the emerald grass, barefoot, the sun glinting off sweat on his chest. Callie’s steps faltered as he lifted a staff, the wood smooth and wrapped with thick leather on each end. He swung, the staff arcing in a great circle over his head that ended with a sharp jab. She watched, transfixed, as he retrieved the weapon and stretched his neck. Callie’s gaze followed the gentle curve where it met his shoulder, and lower, where muscles rippled beneath his skin. Rowan had the body of a dancer, long, lean. And flexible, she thought as his feet flew over his head and he landed in a defensive pose. He pushed his staff in front of him on a horizontal, sliding one foot behind the other for balance. His body was fluid, mercury allowed to slide across a tabletop as he repeated the motion. Rowan was breathing hard when he settled the length of the weapon on his shoulder and flicked hair out of his eyes. Here is beauty and grace, she thought. There was passion behind the movement, restrained desire. Where he’d learned to fight like that, and worse, had he ever needed to use that knowledge? Heat filled Callie’s face. “What are you doing?” she asked, gathering the length of her hair over one shoulder, realizing how terrible she must look, dirty and hung over. Whereas Rowan, dripping sweat, looked beautiful and all sorts of indecent. He scratched an exposed hipbone, drawing Callie’s eye to the flat expanse of his stomach, the ridges of muscle there. As she watched, dry-mouthed, a bead of sweat dripped from his chest to the waistband of his loose pants and disappeared. Callie couldn’t drag her eyes away; they kept going to the little V created by bone and muscle. She wanted to touch him there, see if his skin was as smooth and perfect as it looked. She dug her nails into her palms. She startled, blush burning hotter. “What are you doing?” she repeated, finally forcing her gaze to his face. “With that stick,” Callie said, knowing the moment the words left her mouth that they were horribly inaccurate. It wasn’t a stick, it was a flowing extension of Rowan’s body that he handled with intimate knowledge, as one might know a lover. 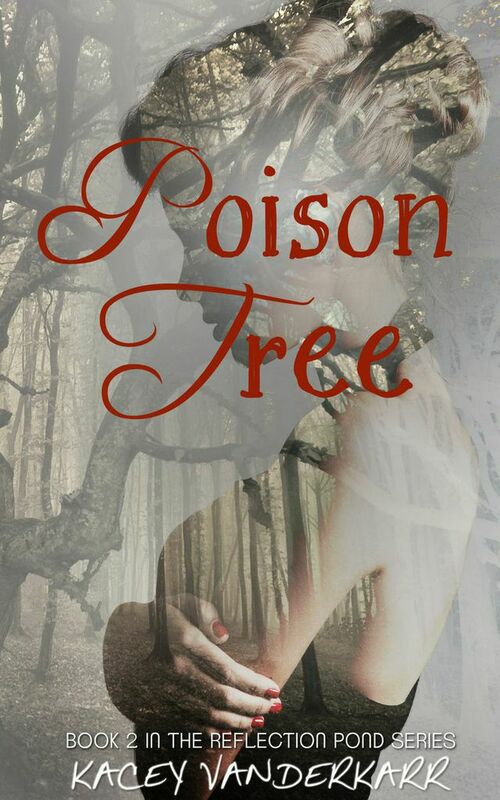 She waited for the acid of his tongue, and it came, right on cue. “That stick is a quarterstaff,” he muttered, gaze sweeping over her like a touch. Callie pressed her arms over her stomach, recoiling as the blue goo smeared, cold and sticky, across her skin. “You look awful,” he said. “It’s the way of our people.” He tapped the end of his staff against the ground, distractedly. “For shits and giggles, mostly. Occasionally, I use it to intimidate Ash and unsuspecting humans.” His expression sobered. “If you haven’t noticed, someone breached our wards and killed the prophetess. We could all use a little more training around here. Eirensae is complacent, has been for a while. The people are weak, but don’t listen to me. I’m just the illegitimate, unimprinted idiot. I wouldn’t know anything about fighting or strategy. It’s not like I’ve read all the history books in the library.” His lips twisted. Callie digested that. Rowan had read all the history books. She hadn’t counted, but there had to be thousands of thick bound volumes in Eirensae’s library. “Will you teach me?” Callie asked, looking up at him. Rowan stood half a foot taller than her, making Callie feel tiny. “Will I what?” he snapped. 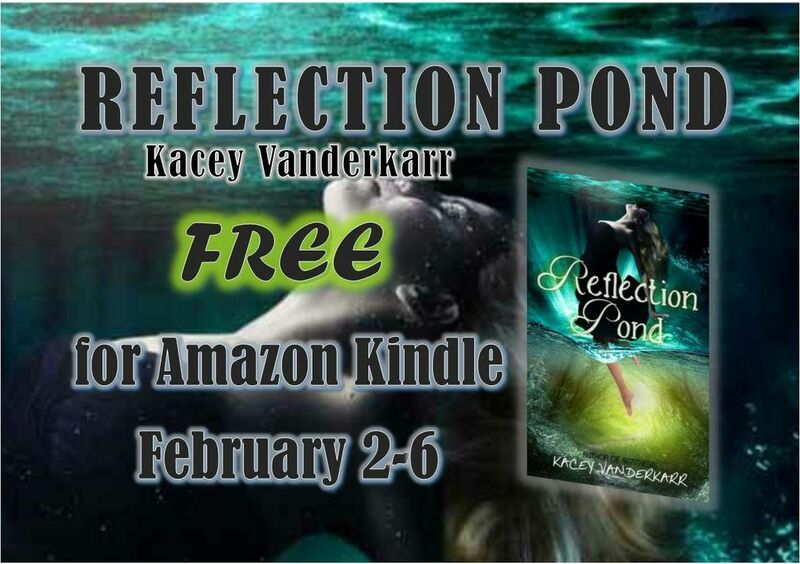 Kacey Vanderkarr is a young adult author. 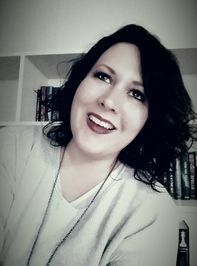 She dabbles in fantasy, romance, and sci-fi, complete with faeries, alternate realities, and the occasional plasma gun. She’s known to be annoyingly optimistic and listen to music at the highest decibel. When she’s not writing, she coaches winterguard and works as a sonographer. Kacey lives in Michigan, with her husband, son, and crazy cats. 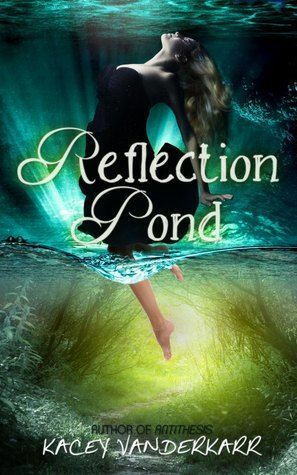 Along with her novels, Reflection Pond and Antithesis, Kacey’s short fiction can be found in Sucker Literary Vol 3, and the upcoming Spark Vol 7, Ember: A Journal of Luminous Things, and Out of the Green: Tales from Fairyland.